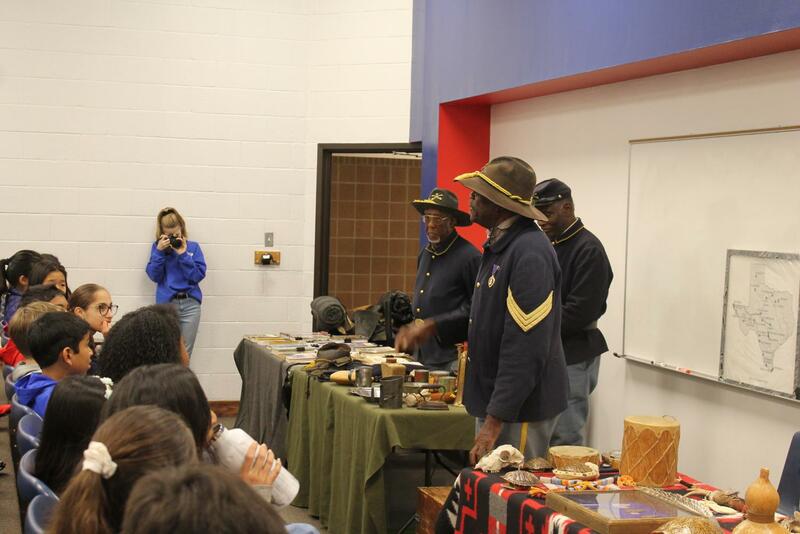 Buffalo Soldiers visited campus on Feb.12, 2019. All Texas History students joined together in the lecture hall to watch a presentation about their lives in the 1800s. 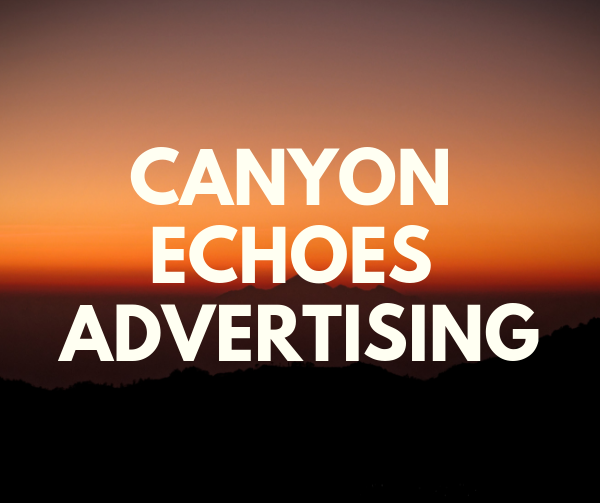 So you may ask who are Buffalo soldiers? Buffalo soldiers were African-American soldiers who served on the western frontier. 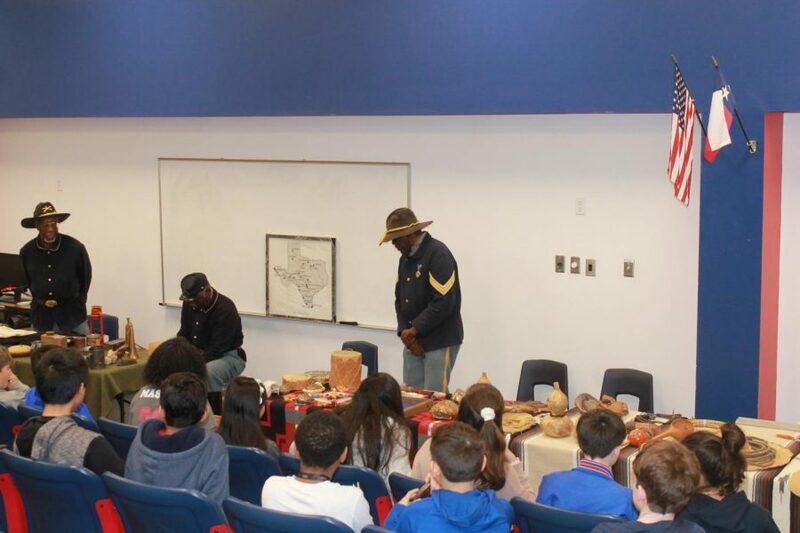 The Texas History teachers invited them to our school for a presentation to students about how they lived in the 1800s, the things that they used to do hunting, and weapons when they went to the battlefield.